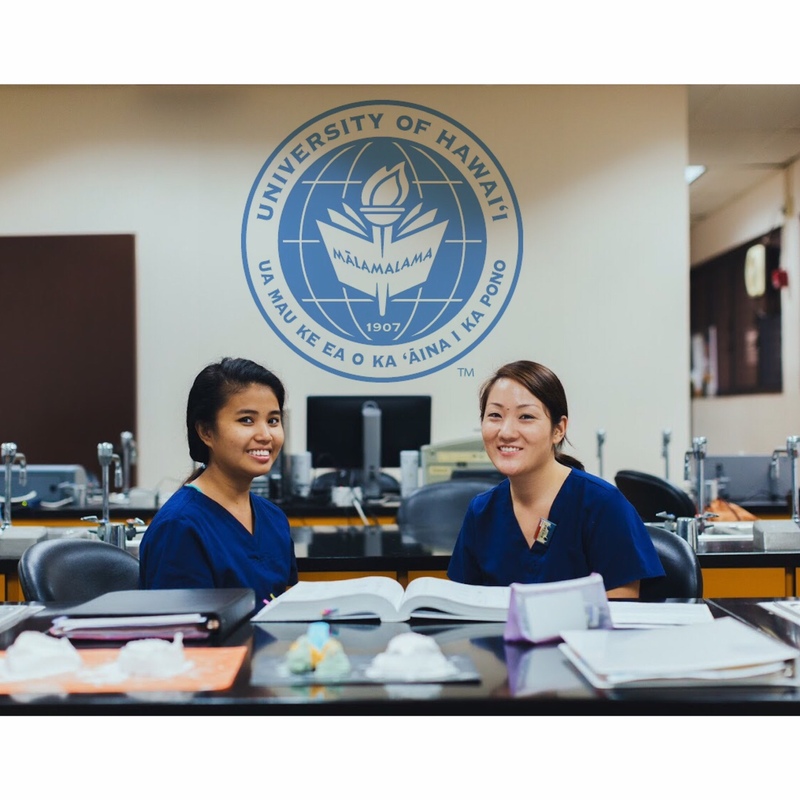 The job demand for skilled healthcare workers in Hawaii is at an all-time high, especially for Pharmacy Technicians, Community Health Workers, and Optometry Assistants. 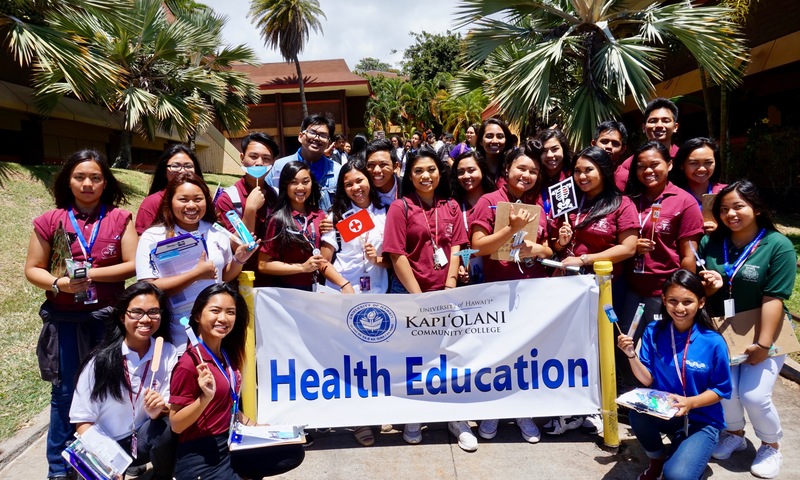 KapCC has developed three incredible apprenticeship programs that kick-start careers in the health industry that allow the participant to earn a living while learning skills. Each program is tailored to the needs of employers in the relevant field and upon completion of the program, can open the door to a long-term career. 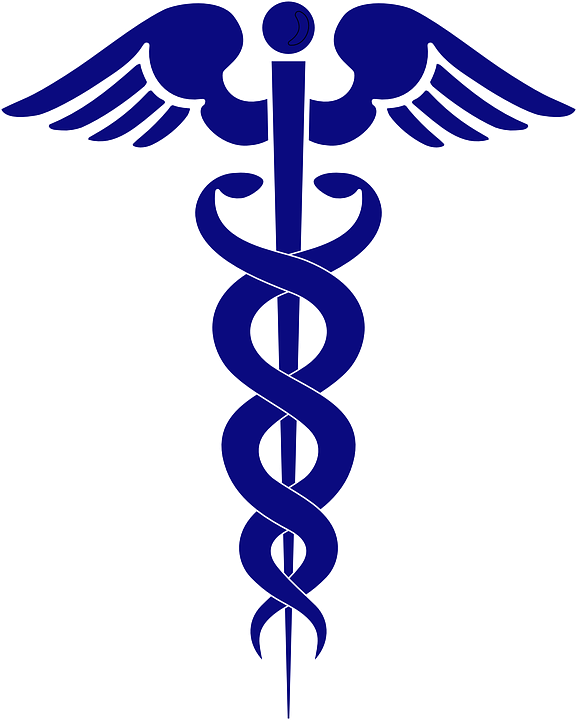 These are short-term training programs that provide lifelong skills for a career as a medical professional. Have a look at our programs and see which is the best fit for you. Community Health Workers are frontline public health workers are trusted members of the community they work in and are engage with the community they serve. Community Health Workers serve as a liaison and critical link with the community they serve by facilitating access to health and social services for an individual or family. The Community Health Worker Apprenticeship program combines classroom learning with on the job learning. The length of the program is between 2,000 and 2,200 hours. As the student completes require courses the student will be awarded Certificates of Completion for specific courses and hours completed. 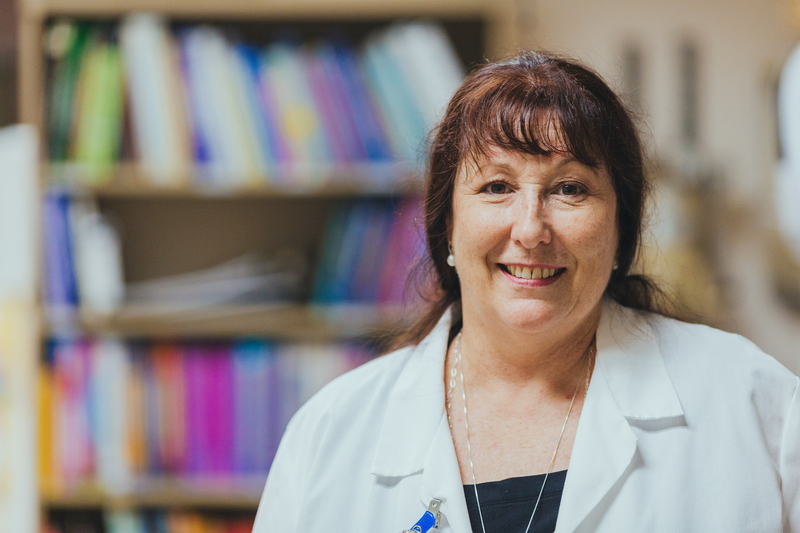 Pharmacy Technicians assist pharmacists in serving patients by receiving, processing, and filling prescriptions. They also participate in the administration and management of the pharmacy by maintaining medication inventory, processing health insurance forms and patient reimbursement. The Pharmacy Technician Apprenticeship Program leads to a Certificate of Competency while preparing the student for the National Pharmacy Technician Certification Examination. The program includes evening and/or week end classes encompassing both lectures and laboratory practice in addition to the clinical experience in a pharmacy. Optometry assistants are specialized assistants who work in optometrist offices, eye and vision care clinics, and other facilities that provide vision care services. Optometry assistants help optometrists by conducting diagnostic tests, recording and measuring vision, testing eye function, instructing patients in inserting and caring for contact lenses, preparing examination rooms, cleaning and arranging equipment, answering phones, making appointments, handling bookkeeping and other tasks as needed. KCC’s optometry assistant apprenticeship program is a one year program, including 150 hours in the classroom, along with on the job learning. Upon completion of the apprenticeship program, the student earns a Certificate of Competency.